The 2011 International Franchise Expo is set to take place on the 1-3 April at the Walter E Washington Convention Center, Washington, D.C. 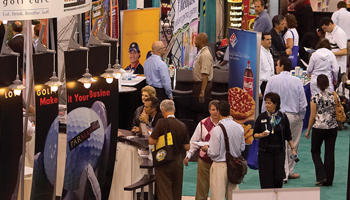 The three-day event will feature a range of franchise opportunities from franchisors across the USA and internationally. Additionally, the exhibition, which is sponsored by the International Franchise Association, will include seminars to provide attendees with information about the franchise industry.